This site is devoted to sharing ideas and resources for teaching courses that cover topics related to clinical psychology, especially at the undergraduate level. My orientation is a mix of psychodynamic, humanistic, and eastern perspectives, and strongly emphasizes experiential "hands-on" learning. I originally developed this site in 1995 and update it periodically. 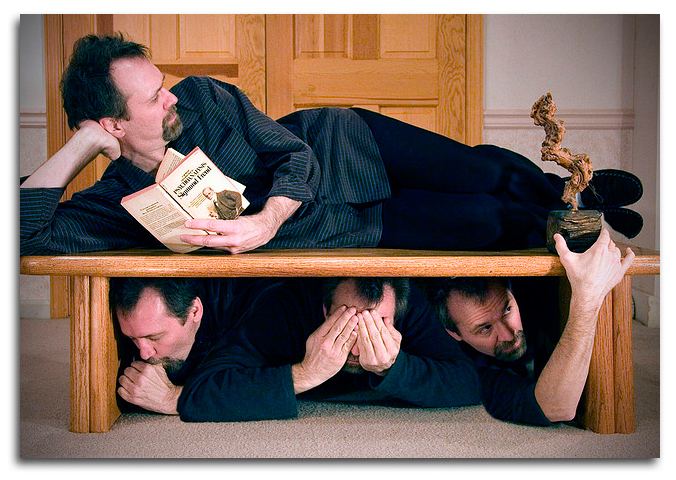 During my 30+ years of teaching, I created many of these teaching activities and resources, although other instructors have generously contributed their ideas too. Although not all of the courses that I describe here fall within traditional clinical psychology, I have taught them in the spirit of that discipline. In all of my teaching, I emphasize the therapeutic and personal growth aspects of better understanding oneself, one's relationships, and one's life. Similarly, even though visitors to this site might not be teaching clinical psychology courses per se, I believe they will find the ideas here useful if they too emphasize the importance of students' applying psychology to themselves. This is my novel that I wrote for teaching courses in psychotherapy and abnormal psychology. 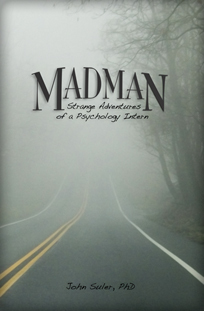 Based on real life experiences, Madman immerses the reader into the world of a psychology intern working on the psychiatric unit of a modern teaching hospital.